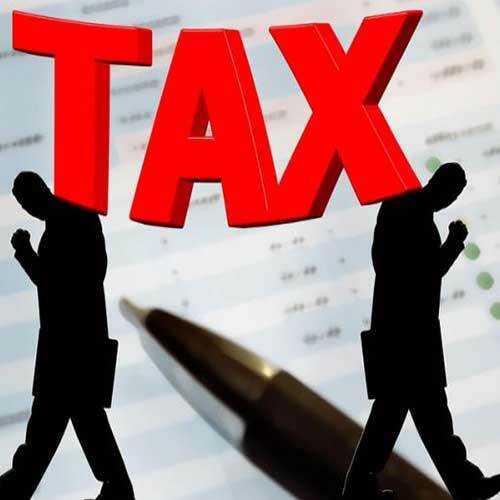 Tightening reporting norms, the tax officers have been asked to submit self appraisal reports to the Revenue Department and explain reasons for the "poor performance" in doing e-scrutiny of tax returns. As it promotes paperless e-mail based assessment to limit personal interface between the taxpayer and taxmen, the Revenue Department has asked officers to file a report on the e-assessments they took up and disposed off in the year. 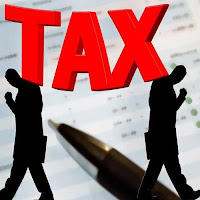 In the self appraisal form, they have also been asked to file reasons for "low performance", according to a CBDT order.` The Central Board of Direct Taxes (CBDT) has started paperless assessment proceedings in 7 metro cities of Delhi, Mumbai, Ahmedabad, Bengaluru, Chennai, Hyderabad and Kolkata.